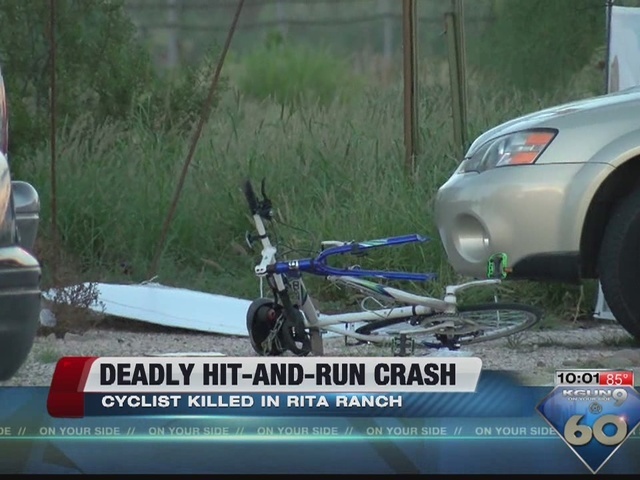 A man has been convicted of killing a bicyclist while driving under the influence of alcohol in Tucson more than two years ago. Pima County prosecutors say 47-year-old Eric Corral was convicted of negligent homicide, DUI and leaving the scene after causing an accident resulting in death. Reports say that Corral is scheduled to be sentenced on Nov. 28. 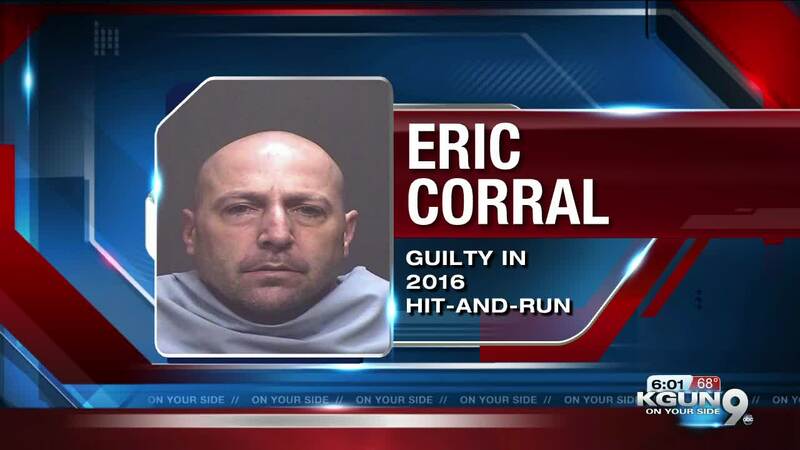 Authorities say Corral ran a red light in August 2016 and fatally struck bicyclist Scott Koch, who had entered a crosswalk and with a walk signal showing. Tucson police stopped Corral about 10 miles away and he had an open beer bottle in his car. Prosecutors say Corral's blood-alcohol level was 0.313 percent almost two hours after the fatal collision.